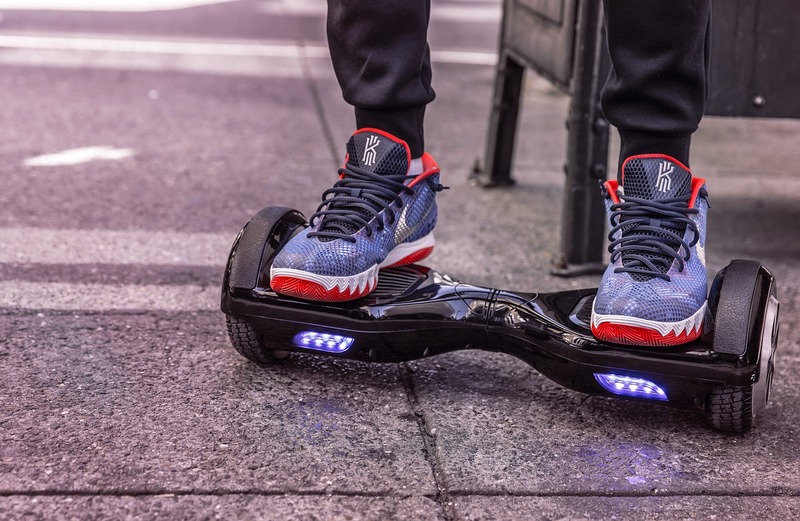 A hoverboard is an incredible gadget and teenagers are highly attracted towards it. If you are also interested in purchasing a hoverboard or say self-balancing scooter, then there are a lot of things that you need to keep in mind. Unfortunately, those who purchase a hoverboard for the very first time might not know what they should look for in a hoverboard before buying that. That’s why I have created a short list of the features/things that are mandatory for a hoverboard in 2018, and you should look at them before purchasing it. Is the Hoverboard CPSC Approved? The Consumers Product Safety Commission of the United States is responsible for testing any products that are meant to ride on. The hoverboard is one of them, so before you finalize any hoverboard make sure it is CPSC approved. You can check it by merely reading the product description. Before you buy a self-balancing scooter, the essential thing that you need to look for is the battery timing, your hoverboard’s battery should be able to allow you enough time for playing with it. You can find details about the battery timing in the description section. Size of the wheels that are attached is also another important thing that you need to consider. Try to buy those gadgets whose wheels are larger because it saves you from jerks. Everyone will look for the price tag before purchasing it, but one thing that you should keep in mind is that don’t buy a costly product especially when you are purchasing hoverboard for the very first time. You can check our list of the cheap hoverboards. So, guys, these were a few things that one should keep in mind when he/she considers buying a hoverboard. By following the above guidelines, you will pick a suitable product that will last long.